According to a recent LinkedIn survey, which ranked the top 25 companies as per employee facilities, work and enjoyability in IT. The Top 25 companies list is based on LinkedIn feedback more than 54 million users in India. This survey most favorable to the employee job demand and employee retention. The eligibility criteria must be above 500 employees at the end of the year (Financial year) upon LinkedIn data. Here are the Top 25 best companies to work for India. 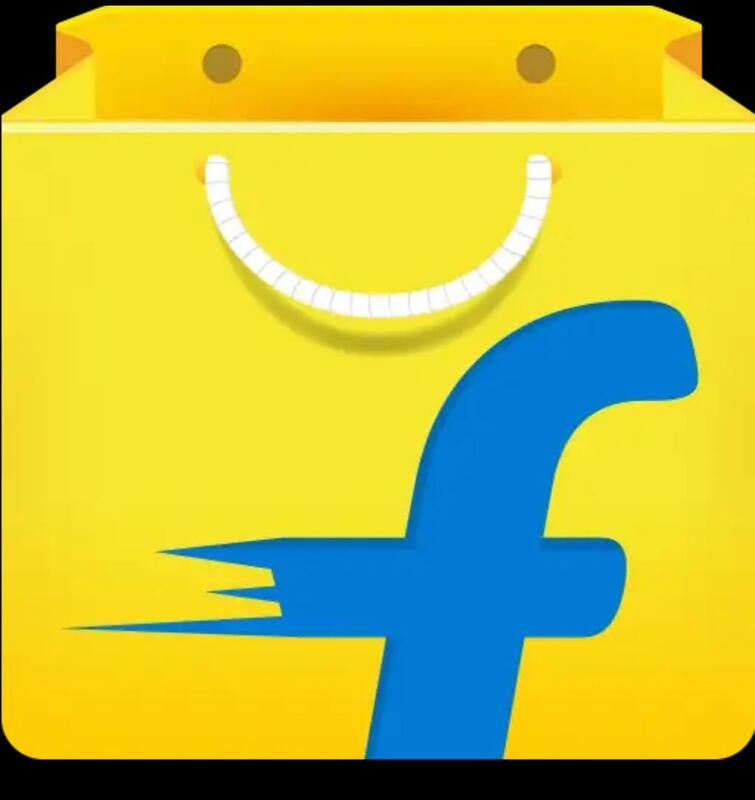 India’s topmost e-commerce platform Flipkart was founded in 2007 by Sachin Bansal and Binny Bansal. In 2018 Walmart to purchase a controlling stake in the business. Amazon founded by Jeff Bezos in 1994 and launched in India in 2013. 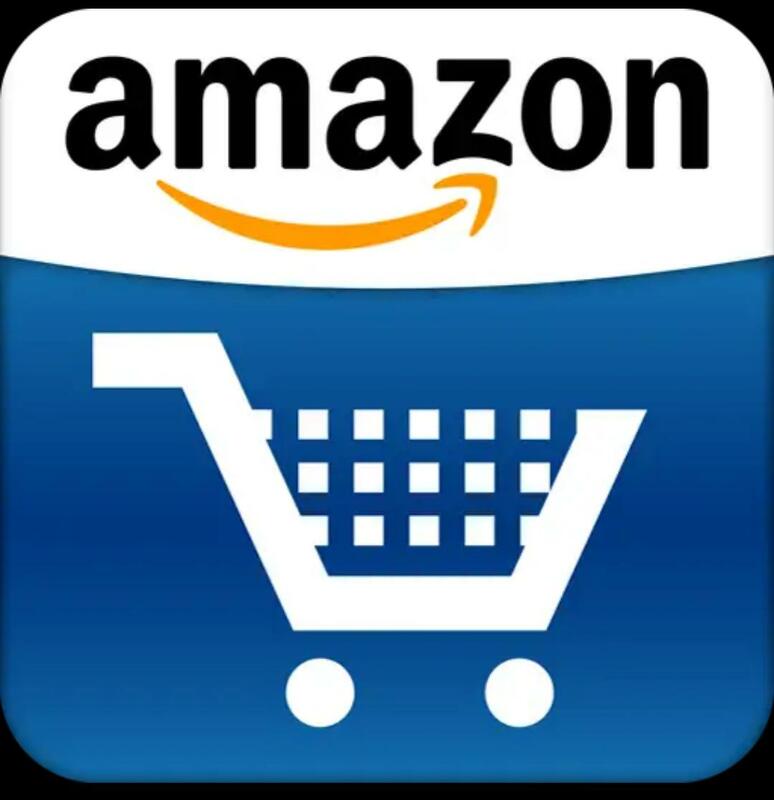 Amazon is one of the topmost e-commerce platforms in the world. 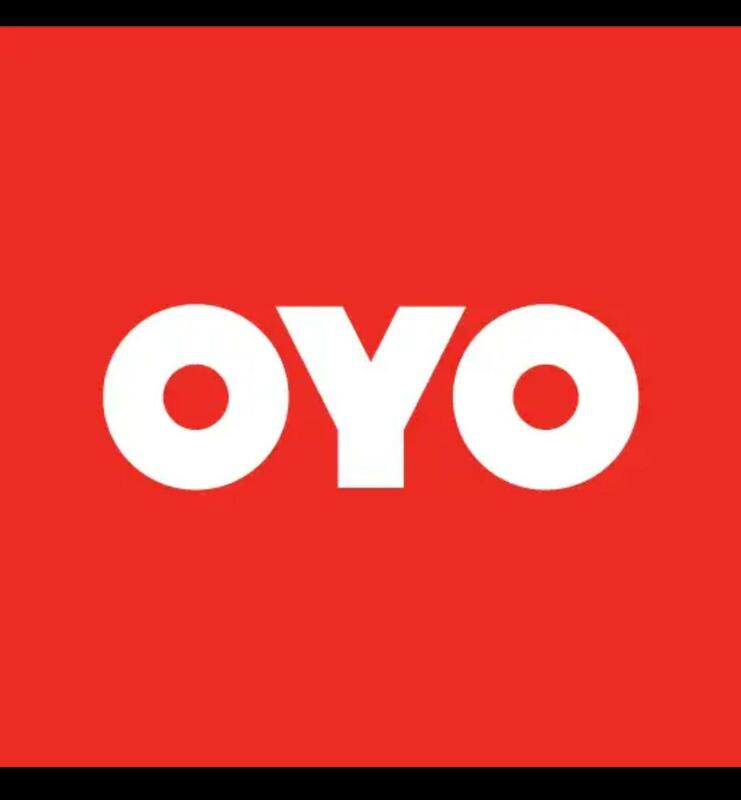 Topmost India’s hospitality market OYO founded by Ritesh Agarwal in 2012. 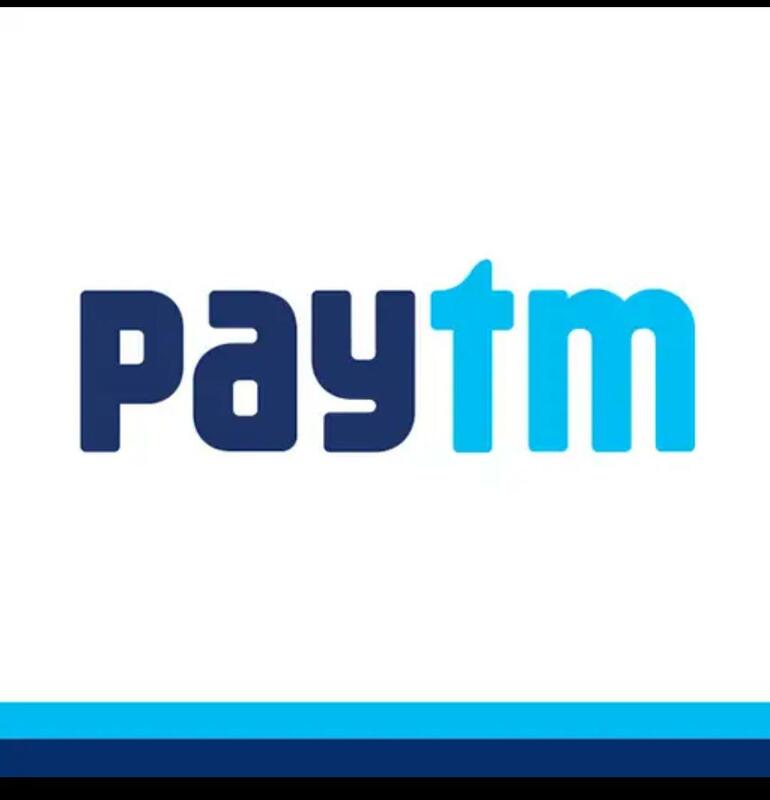 Paytm is an Indian e-commerce payment system. Founded by Vijay Shekar Sharma. Offices: Delhi, Bengaluru, Hyderabad, Chennai, and Mumbai. 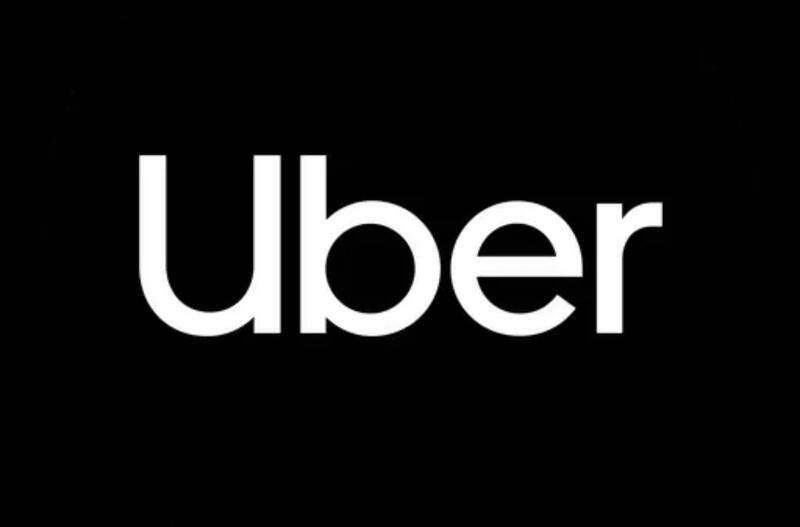 Uber is the most transportation network company for services like peer to peer sharing system. Summary: Above companies are based on the LinkedIn latest survey in India upon huge data having employees facilities, salaries and. Here are mostly IT and ITIS companies, Internet, e-commerce and Customer services are most favorable.